Participation is open and free, please join for the following events! 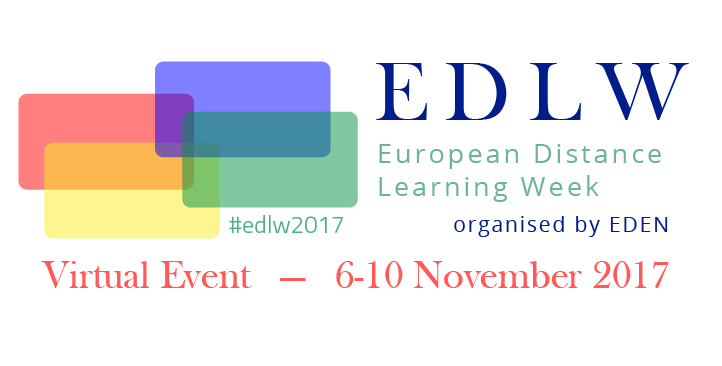 Friday, November 10, 2017, 9:45 – 11:45 CETFormat: Plenary Session live stream – Live streaming of the plenary session of the EDEN Open Classroom Conference held in Kaunas, Lithuania. Watch the broadcast here. Participants will be able to ask questions using the conference website.